Please select all that apply. Participants may register for more than one session at a time. If you are unsure, please call 247-2124 x200 or 201 to determine their level. What class date and time is your second choice? What class date and time is your third choice? Credit payments can be made online or over the phone. Cash and check payments must be made in person. We do not provide credits or refunds for missed classes. Missed classes due to acts of nature or other unforeseen circumstances cannot be rescheduled and a credit or refund will not be issued. Cancellation requests submitted after the start date of the class will not be issued a credit or refund regardless of attendance. Refunds or credits due to medical reasons must be accompanied by a doctor’s note in order for fees to be waived. Credits will be issued for classes canceled by the YWCA in case of instructor absence. LATE FEE: A late registration results in a fee of $15. POOL CLOSURES: Credits and refunds cannot be issued due to unforeseen circumstances, including weather conditions that result in pool closures. We will make every attempt to accommodate for the lesson. PARENTAL SUPERVISION: Children seven and under must have a parent present on the pool deck while swim lessons are in progress. 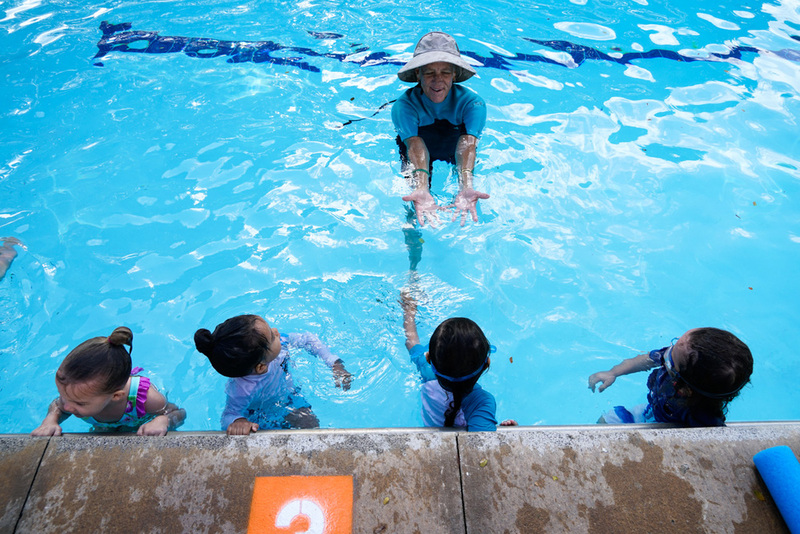 PHOTOGRAPHY/VIDEOTAPING: YWCA Oʻahu staff are the only authorized photographers on the pool deck. Videotaping is not allowed. ADDITIONAL INFORMATION: A parent/guardian must accompany children and have a valid YWCA Oʻahu annual membership. As a courtesy to all participants, students who arrive 15 minutes after the class start time will be unable to join the class. Swimmers who are not potty-trained must wear plastic swim diapers. Thank you for completing our pre-registration form! Please note that registration is not complete until payment is received. You may pay in person at our Kokokahi office, over the phone by calling 808-247-2124 x200, or a staff person will be following up with you via email with a link to pay online. Please note that the fastest way to make a payment is to call or pay in person! Mahalo!